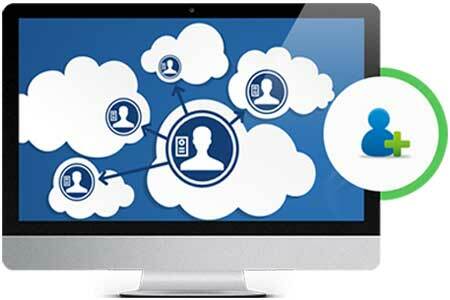 With Single Sign On (SSO), your users never have to leave the eLearning platform. 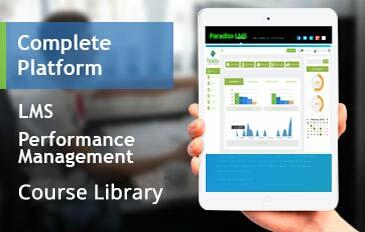 Sign into your eCommerce platform from within your LMS instance. No need to switch between two platforms. 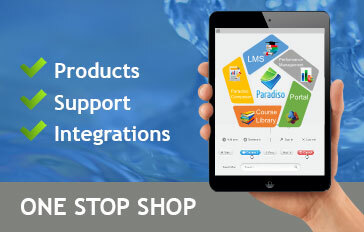 Users of your LMS – students/staff/teachers – can buy your courses without ever having to leave the LMS. This makes the experience very user-friendly. 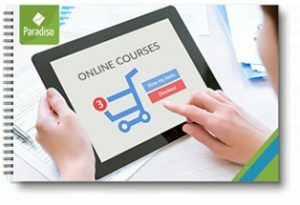 Selling courses online was never this easy. 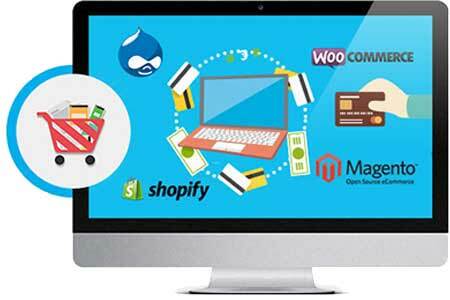 Our eCommerce feature is designed to be simple and flexible, and that what it actually is! 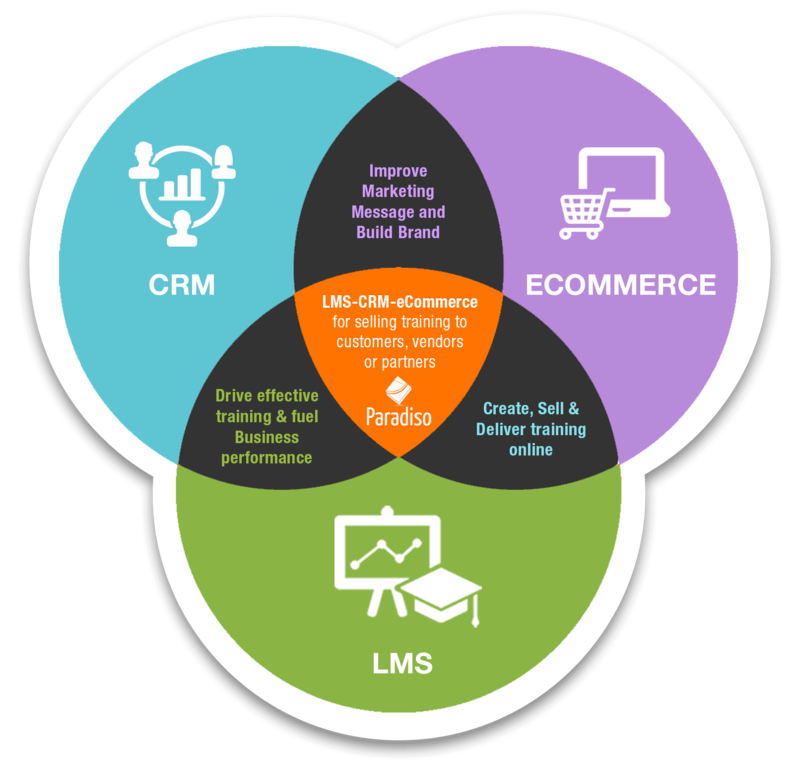 A truly eCommerce focused LMS! When a course is purchased the user is automatically enrolled in it. 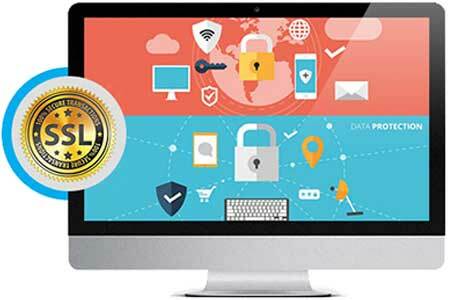 This course will be available across desktop, tablet and smartphone from the moment the sale is made. All the courses purchased by the user remains in his dashboard even after he has finished viewing the courses. Auto-enrolment saves time on the part of the admin and reduces the errors associated with wrong enrolment. Set up special pricing for your courses, apply discounts, coupons and manage payment plans or subscriptions, making it easy to control when and where your content is used. Get the data/report of all these at one place, so that it becomes easy for you to manage the entire game easily. 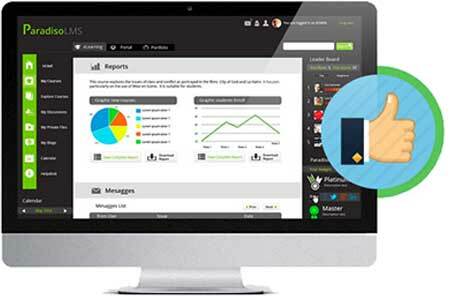 The eCommerce LMS platform has been carefully designed to be user-friendly and intuitive for both users and admin. The simple and functional UI makes way for great user experience. And when the user is happy navigating your eCommerce store, you know what that means… more purchases and higher revenues. 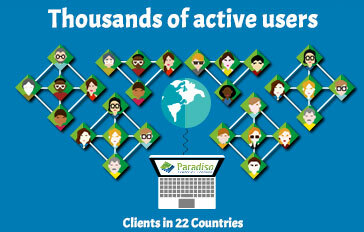 Increase your company revenue by selling your courses, webinars, contents and events online – directly from Paradiso LMS. 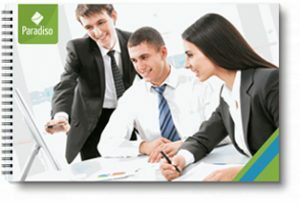 Upsell and cross-sell better and complementary products and make more money by selling courses online on Paradiso LMS. 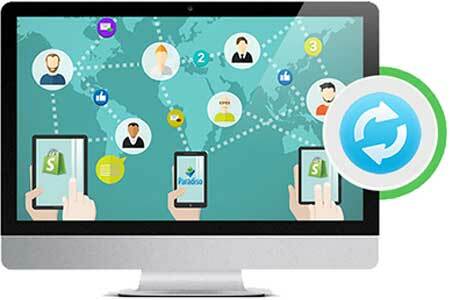 It all depends on how better you enhance your customer’s’ purchase experience, and eventually your revenues. 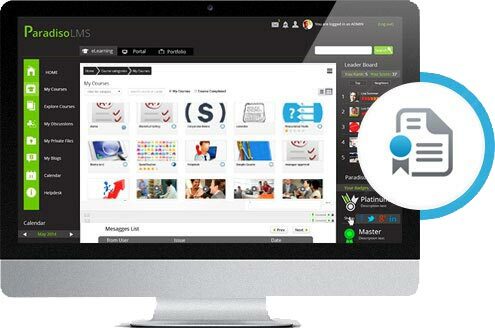 Your users will be able to browse through your course catalog and buy your courses/training content online. 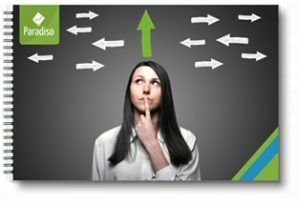 We have the most extensive eLearning catalog in the industry, with more than 5000+ off-the-shelf courses that ensure the best possible learning experience. 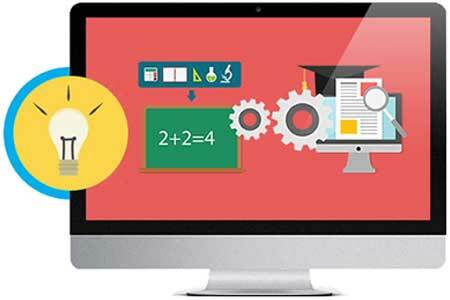 The perfect blend of quality learning that we have created would enhance the development of your organization’s’ e-Learners. 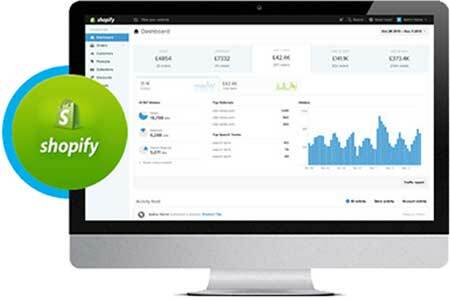 We now have the option of an in-LMS widget which integrates with Shopify, allowing for easy cross-selling. For example if you offer a free course or book, we can install a button which lets the user buy related conference tickets.